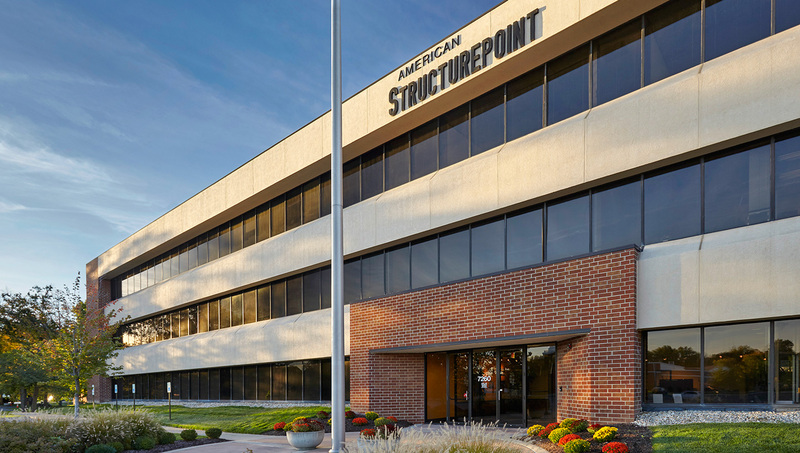 Established in 1966, American Structurepoint has developed a national and international reputation for our work in a variety of disciplines and markets throughout the built environment. Our staff of 400 professionals goes full throttle to deliver excellence with every project. We specialize in delivering innovation and vision from concept to completion. 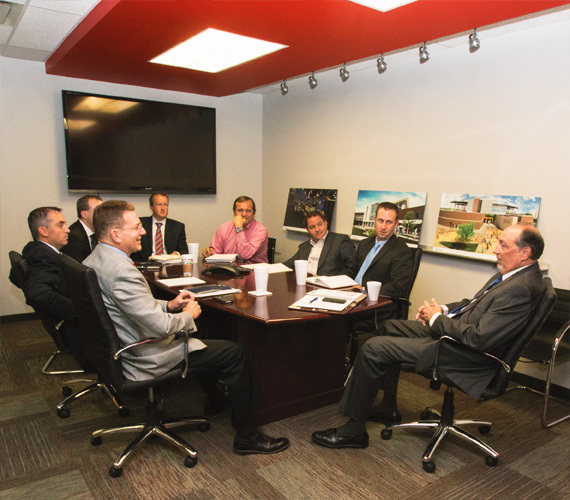 Our approach is hands-on, fueled by open communication and collaboration with our clients. Today, our clients view us as the single point of access for all of their needs within the built environment. We invite you to visit the Services section of this site to explore our capabilities. We hope you like what you see and that you will seek us out to join with you to bring your next vision to life. We improve the quality of life for our communities and our people. Our company leaders are people of vision, quality, and character driven to deliver excellence to the clients and communities we serve. Take some time to view the biographies of our leadership team to learn more about their expertise. 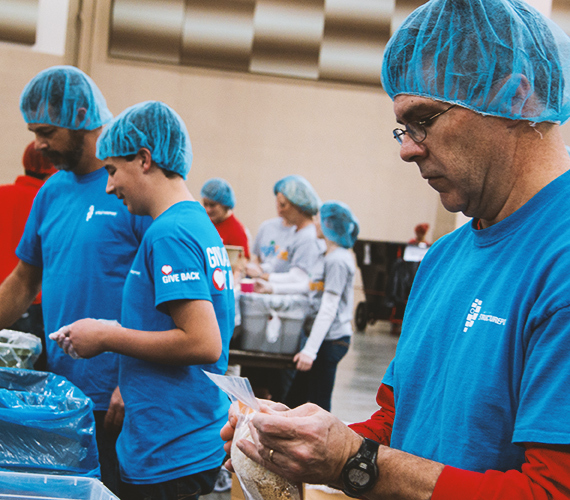 We believe it is our corporate responsibility to devote time, resources, and expertise to endeavors that make life better for us all.